A poet and community activist who supported the diverse cultures of Chinatown and the Lower East Side through education and artistic initiatives, including her stint as the executive director of the Basement Workshop—the first Asian American multidisciplinary cultural organization in New York City—Fay Chiang was a beloved and transformative figure of New York City’s downtown. 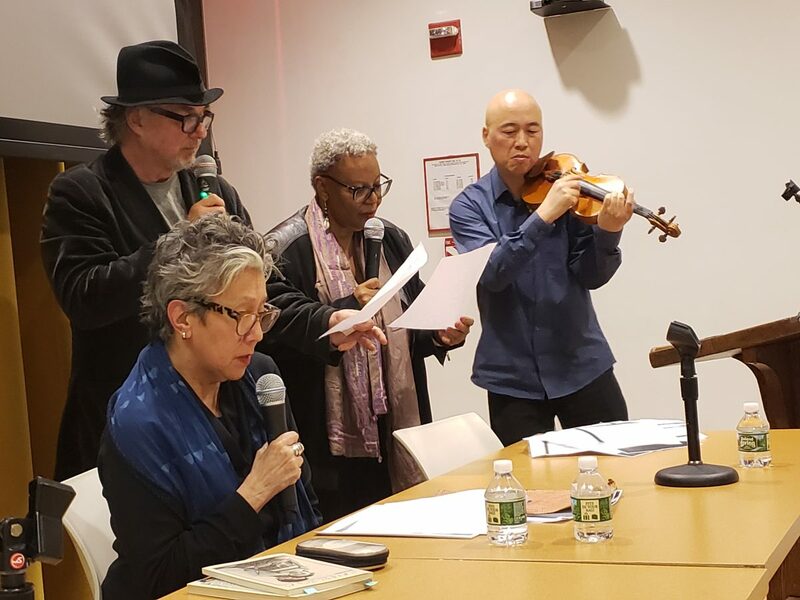 Participants read from Chiang’s writing, supported by violinist Jason Kao Hwang, and remember her life and work. Welcome by Poets House Executive Director Lee Briccetti, introduction by Poets House Program Assistant Gia Gonzales. 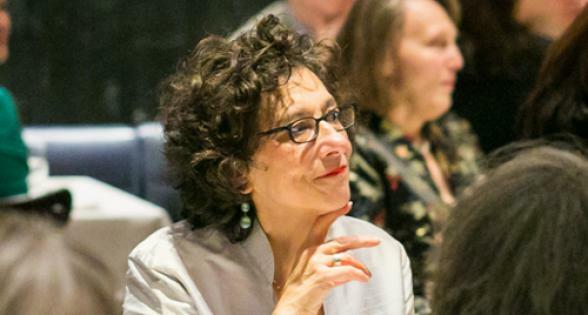 An event honoring the beloved poet and Chinatown/Lower East Side activist Fay Chiang. Participants will read from Chiang’s writing and remember her life & work.